In a move to entice new and existing fleet customers, Mercedes-Benz will be holding its first ever Fleet Experience event at Mercedes-Benz World in Weybridge, Surrey on 5-6 July. The Mercedes-Benz Fleet Experience aims to give customers the opportunity to test drive its latest models including the new E-Class range, and the best-selling A-Class. In addition to test drives, the location gives customers the perfect opportunity to experience the Mercedes-Benz brand and learn more about the company’s future strategy. 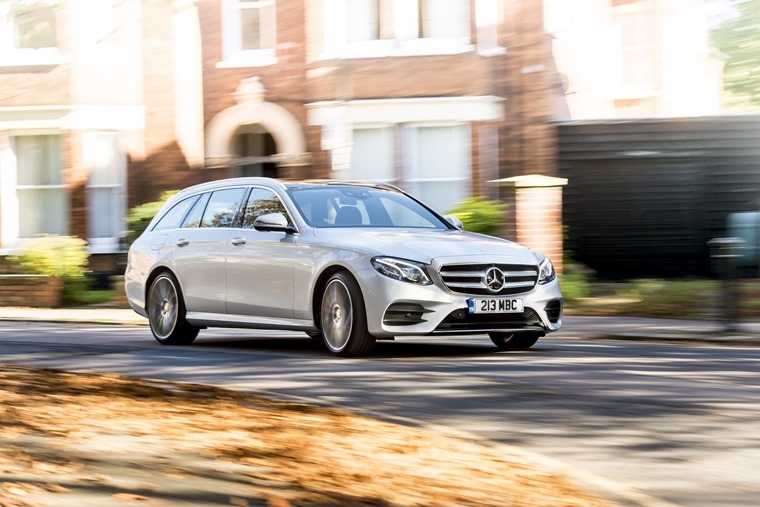 Rob East, head of fleet, Mercedes-Benz Cars, commented: “The customer experience is a crucial part of our ongoing fleet strategy; we want to create an emotional bond between our brand and our customers. 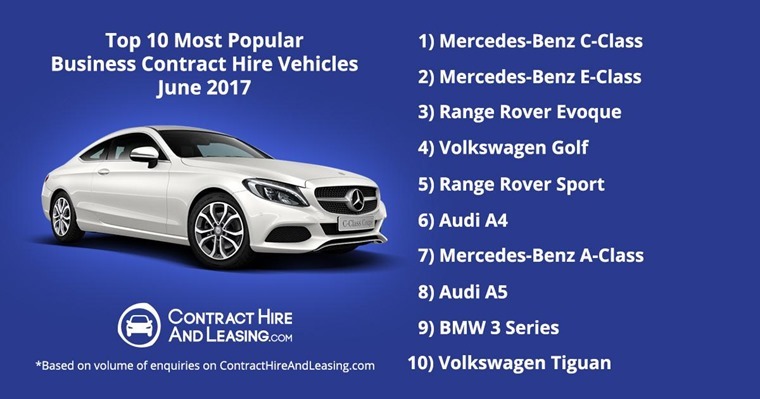 The event arrives with good timing, with Mercedes-Benz dominating the business enquiries on ContractHireAndLeasing throughout the year thanks to the C-Class, E-Class and A-Class.